Stop living virtually. Say hello to the here and now. Is digital life sapping your soul? Is your smartphone the boss of you? Online life can be overwhelming and addictive. But how do you switch off? 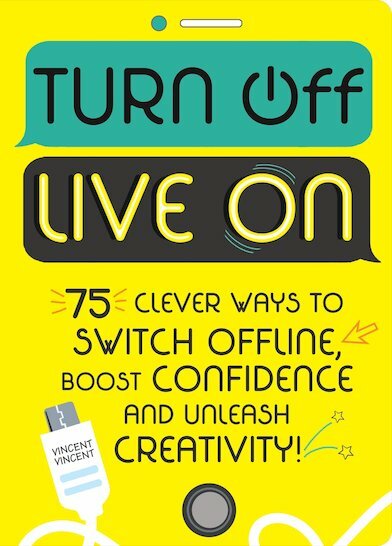 Well – this handy interactive journal is the ultimate remedy, bursting with 75 activities, puzzles, life hacks and tips to help you embrace the world offline. Learn to relax, lift your confidence, unleash your creativity, boost your brain cells and find your inner unicorn. Basically, a seriously awesome invitation to put your tech down and start loving your actual real life.